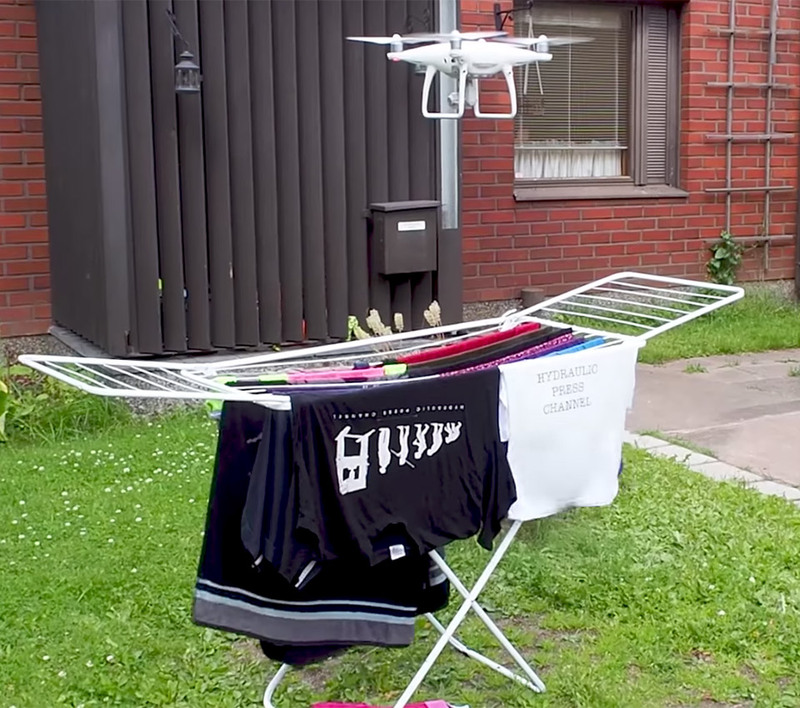 Can you dry your wet clothes by using a drone? 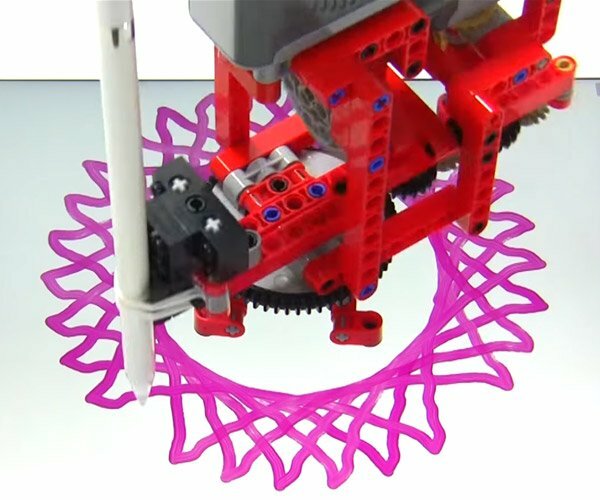 The Beyond the Press channel wanted to find out, so in this video they demonstrate how to speed up the drying process of some of their clothing. They had a Phantom 4 Pro drone hover over the top of the clothesline outside. As it turns out, it didn’t really help to dry the clothes much, so they also attempted to tape a pair of wet underwear to the drone and fly it around. That strategy may have worked better, but sadly, the drone didn’t make it off of the ground. The underwear was too heavy.